This introductory course is meant to lay a strong foundation to a long series of courses based on Python. Python is a fun and easy to learn, yet powerful programming language with a very broad range of usage. 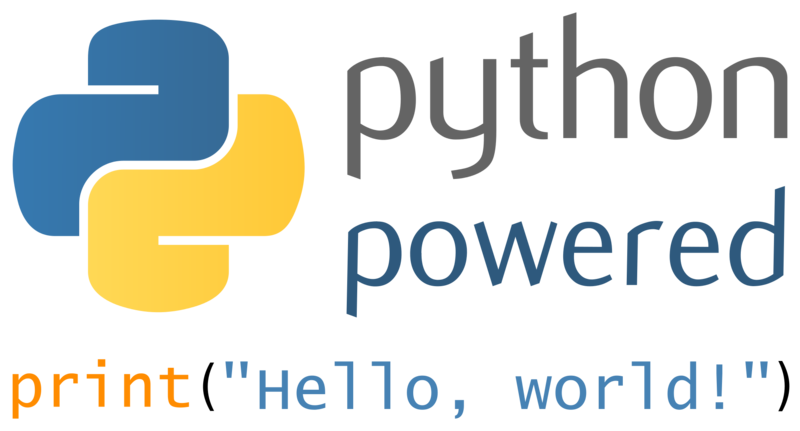 Python is today used in embedded systems, artificial intelligence, web development, financial modeling, visualization, game development, geocoding, desktop applications, …… and the list goes on. In addition to the in-person classes, we also offer optional free weekly online help sessions.